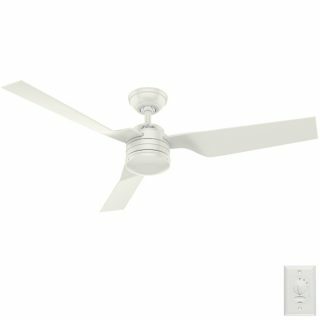 Cabo Frio Ceiling Fan - Hunter Fans Damp Rated In White 52"
The Cabo Frio ceiling fan by Hunter features a contemporary design with three twist blades. The Cabo Frio is damp rated and can be installed both indoors and in covered outdoor areas such as alfresco areas. Its WhisperWind™ motor and WobbleFree™ canopy make the Cabo Frio a great performing fan. This model has a white motor with 3 white blades and is reversible for summer and winter use via the motor. The Hunter Cabo Frio new 5 Series model features a contemporary design with three moulded plastic blades. 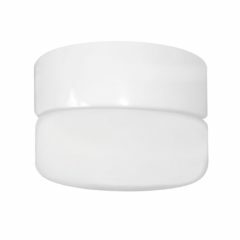 The Cabo Frio is damp rated and can be installed both indoors and in covered outdoor areas such as alfresco areas. 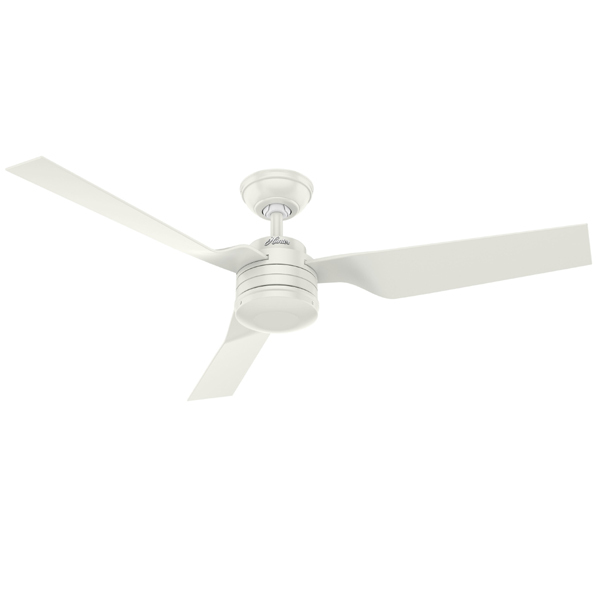 The unique blade design on this fan offers maximum airflow in addition to its AirMax™ motor. It features Hunter’s patented triangular hanger ball mounting system as well as WobbleFree and Anti vibration technology for smoother and quieter performance. 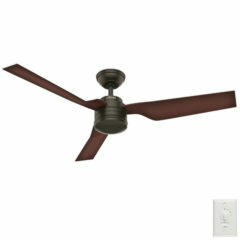 The body of the fan is constructed from powder coated rolled steel. The Hunter Cabo Frio ceiling fan includes a wall controller. 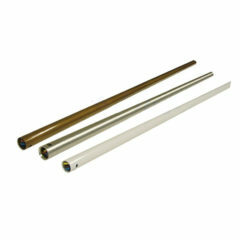 Remote control, light and extension rods are available as accessories at the bottom of the page. 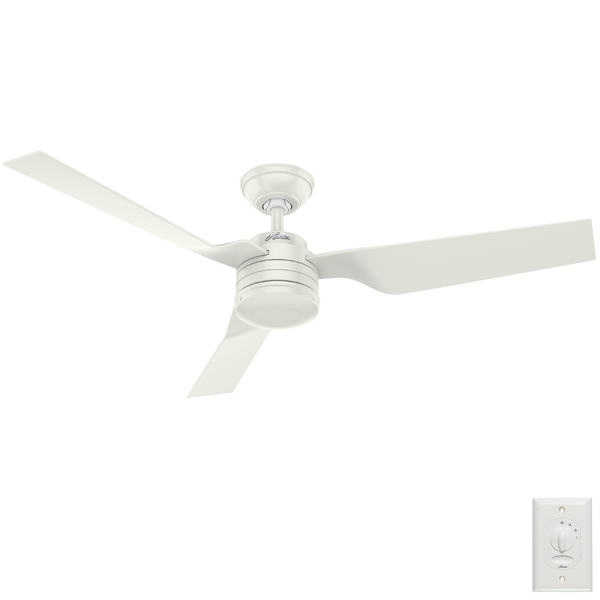 This fan is available with a white motor and white blades. Other colours include New Bronze and Matte Silver which are available in separate listings. 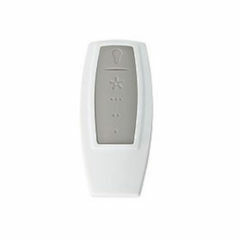 This fan comes with a wall control and wall plate therefore cannot be used with a generic plate. This light kit is suitable for Hunter Cabo Frio fan. 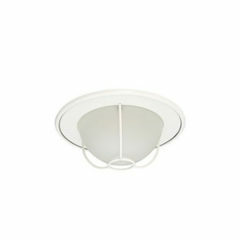 It features frosted oyster style glass which is removable. This light kit adds just 85mm to the Cabo Frio’s dimensions. The Cabo Frio ceiling fan by Hunter features a contemporary design with three twist blades. The Cabo Frio is damp rated and can be installed both indoors and in covered outdoor areas such as alfresco areas. Its WhisperWind™ motor and WobbleFree™ canopy make the Cabo Frio a great performing fan. This model has a matte silver motor with 3 black blades and is reversible for summer and winter use via the motor. 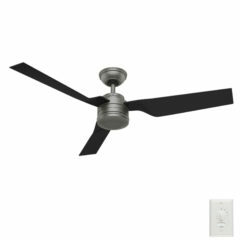 The Cabo Frio ceiling fan by Hunter features a contemporary design with three twist blades. The Cabo Frio is damp rated and can be installed both indoors and in covered outdoor areas such as alfresco areas. Its WhisperWind™ motor and WobbleFree™ canopy make the Cabo Frio a great performing fan. This model has a new bronze motor with 3 coffee beech blades and is reversible for summer and winter use via the motor.